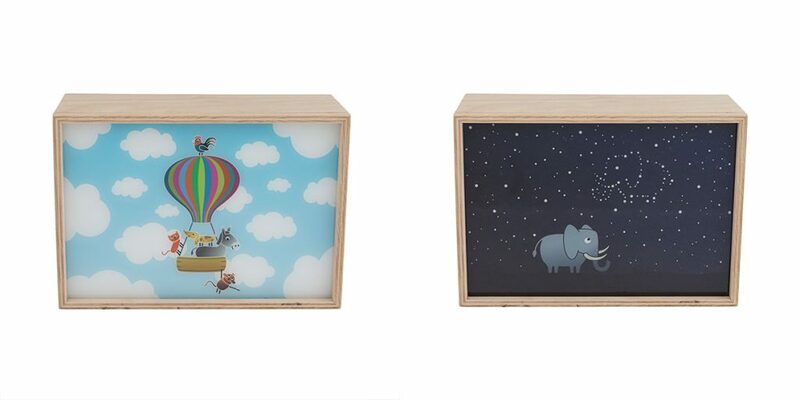 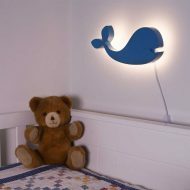 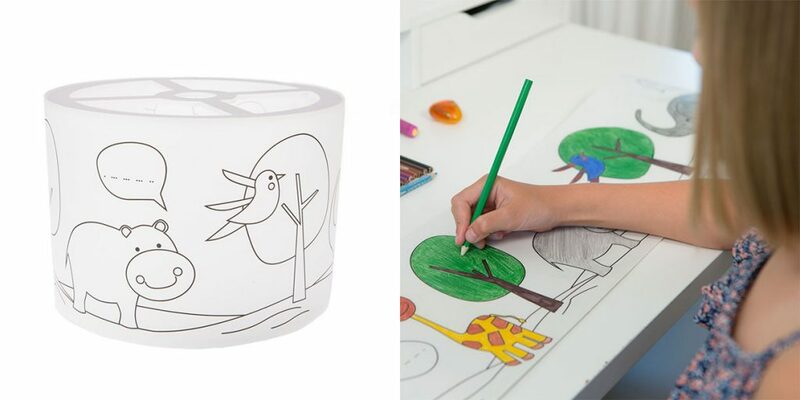 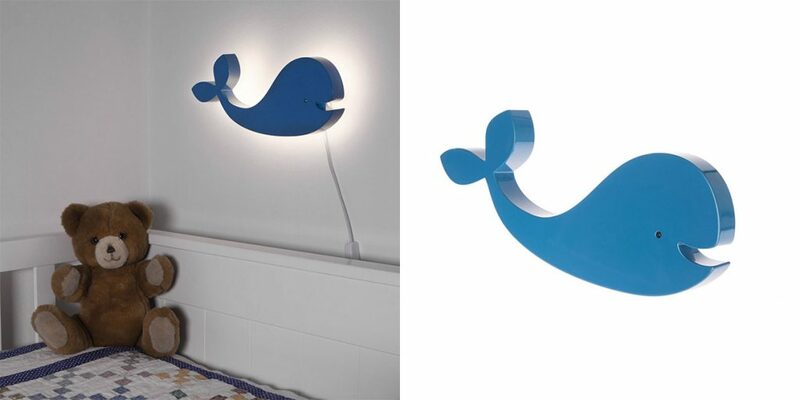 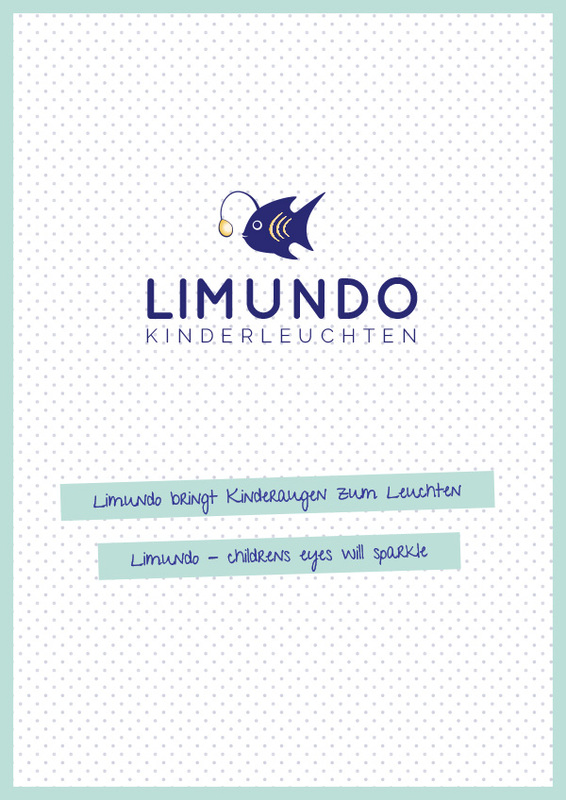 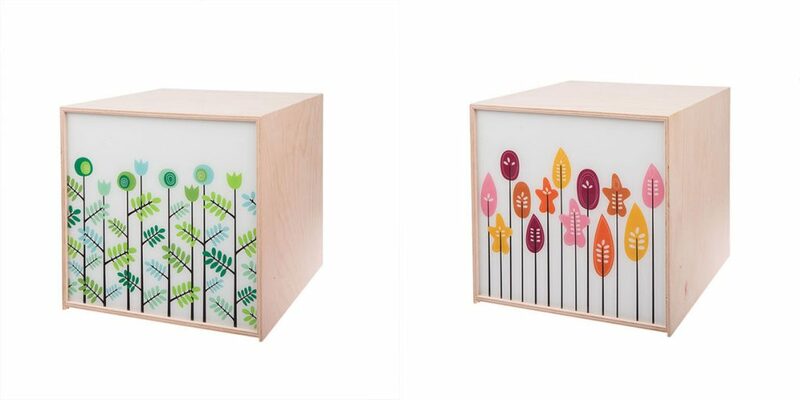 Limundo is a manufacturer of lightboxes and lights for children. 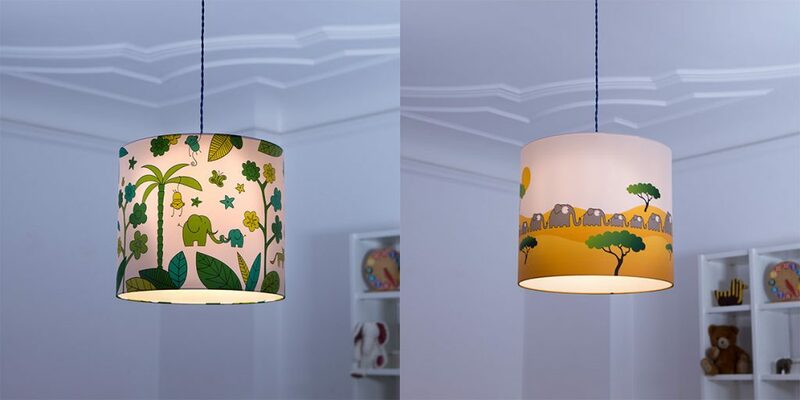 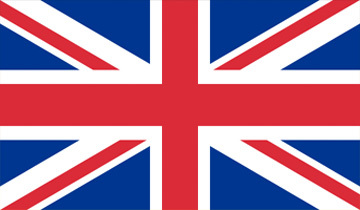 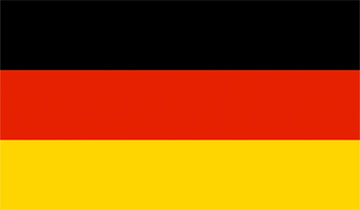 We were founded as a children’s lighting specialist with many years of practical experience in the light industry and we are based in Munich/Germany. 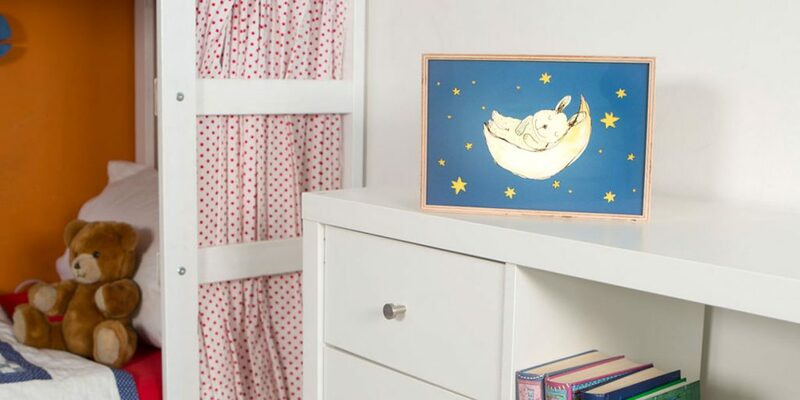 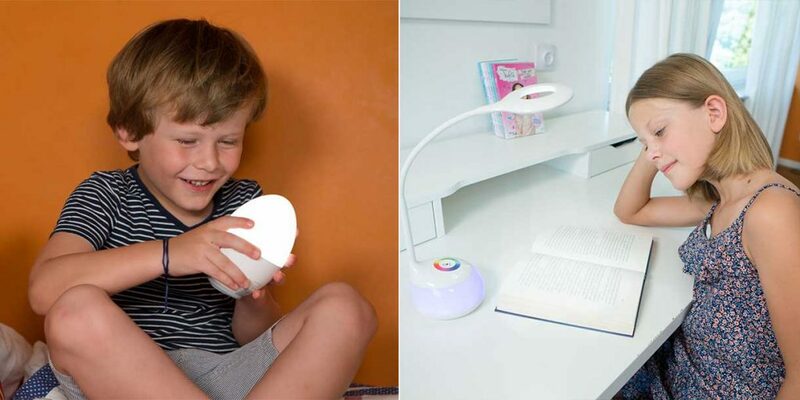 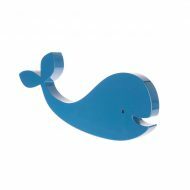 Our range includes various children’s lamps with new creative ideas: Pendant lights for self-designing, mobile desk lamps with RGB color changing, wall lights with an accentuate backlighting, ceiling lights made of cotton with colorful prints, nightlight as egg shape and decorative natural wood light boxes with motifs that can be changed. 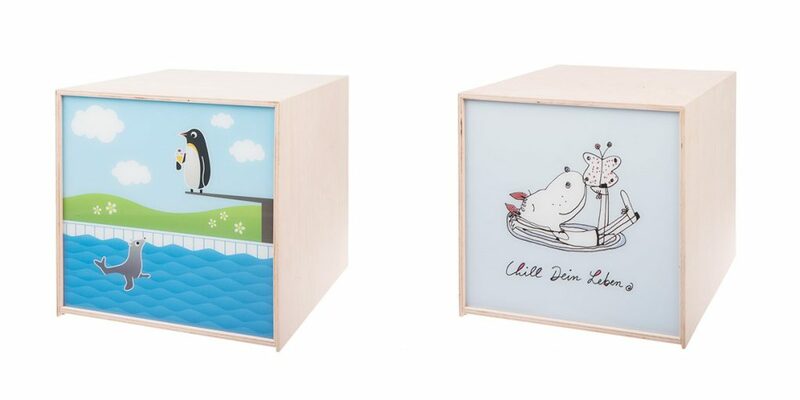 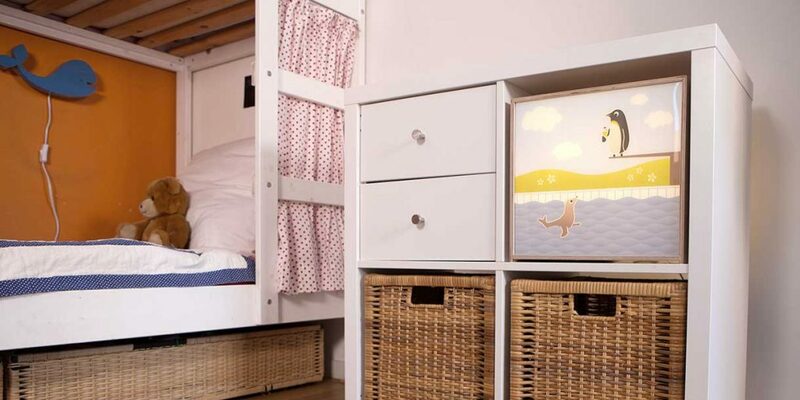 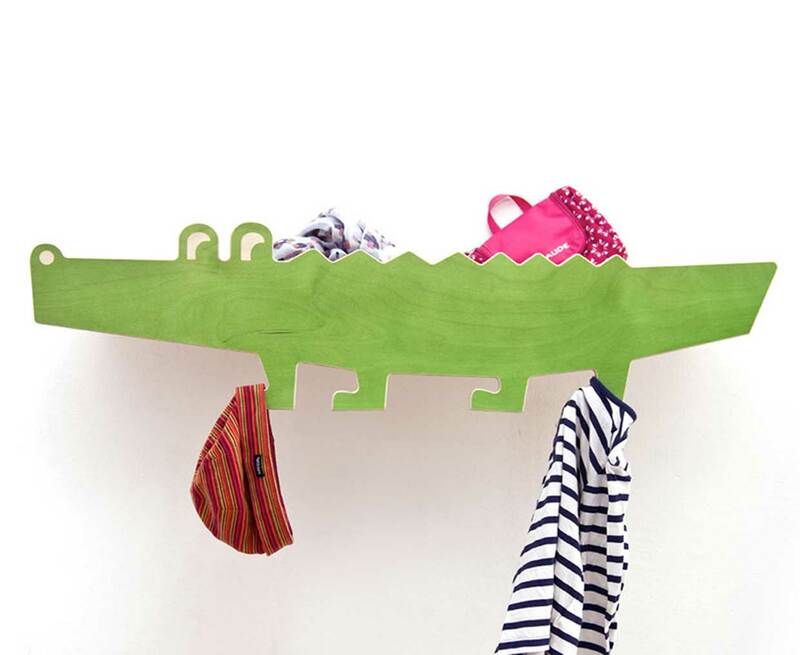 Our goal is that children feels comfortable in the rooms and becomes sparling eyes when they see our products.